Whether you are planning a wedding or a corporate gathering, our planners have experience planning events for 20 to 20,000 people. 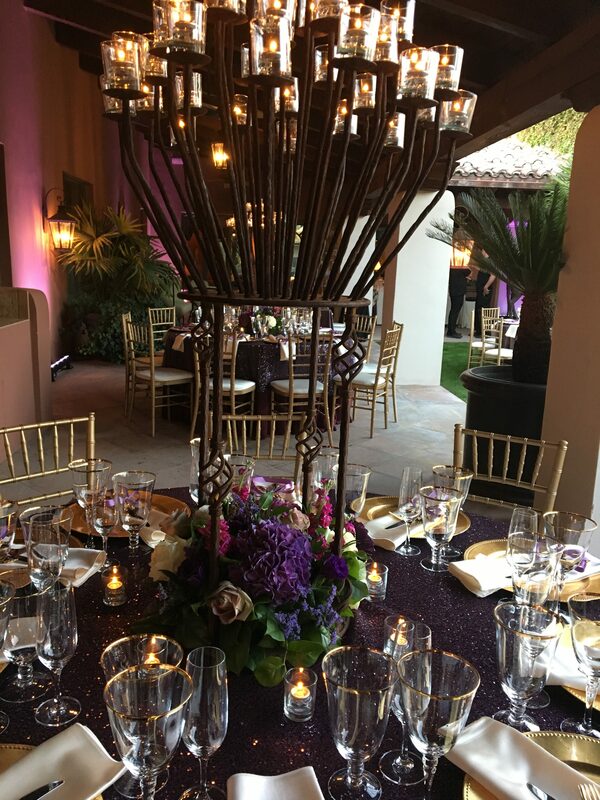 We take a highly customized approach to planning every detail from start to finish. 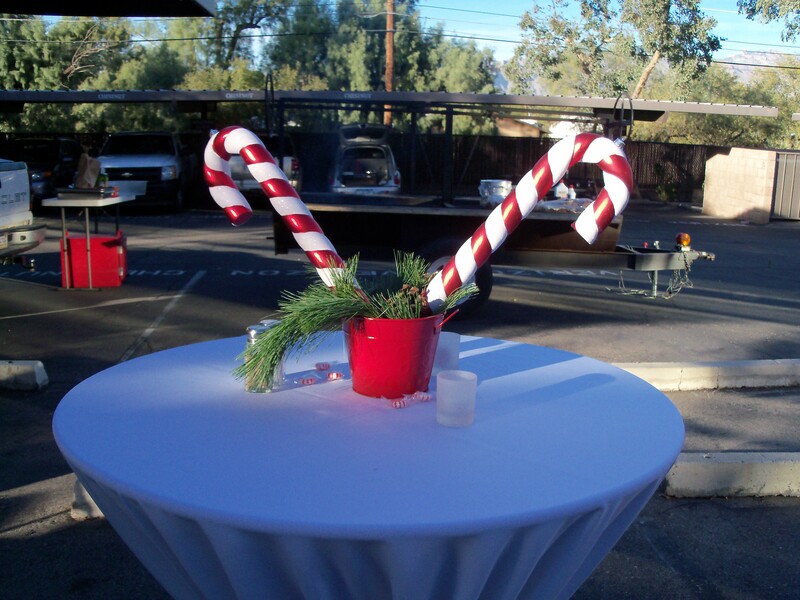 We work with venues to plan your space needs, seating arrangements, and other customized needs for your event. Our experienced staff will show determination to ensure all aspects of your event are flawlessly executed. 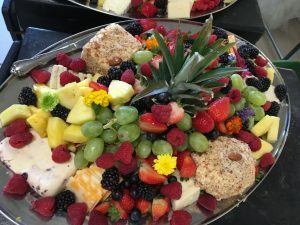 Whether your event is a gala, football fundraiser, or backyard BBQ, our excellent service, creative cuisine, and attention to detail will exceed your expectations! 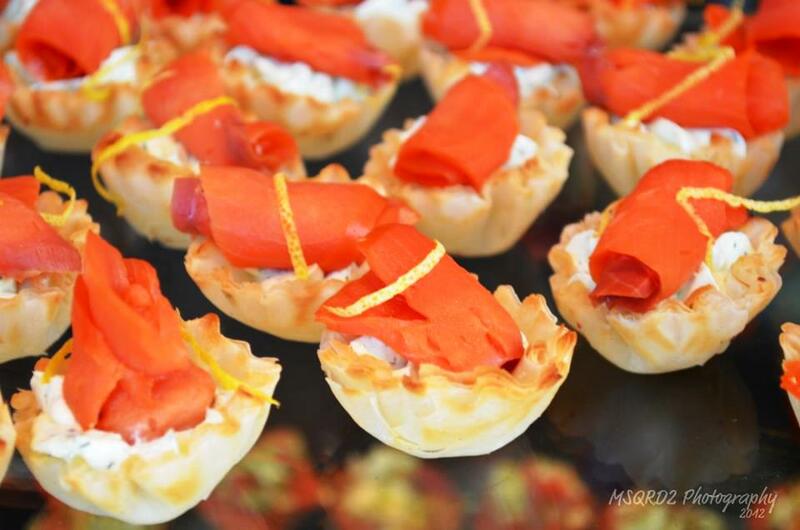 At Sapphire catering, we want your imagination to not be inhibited by a package plan. 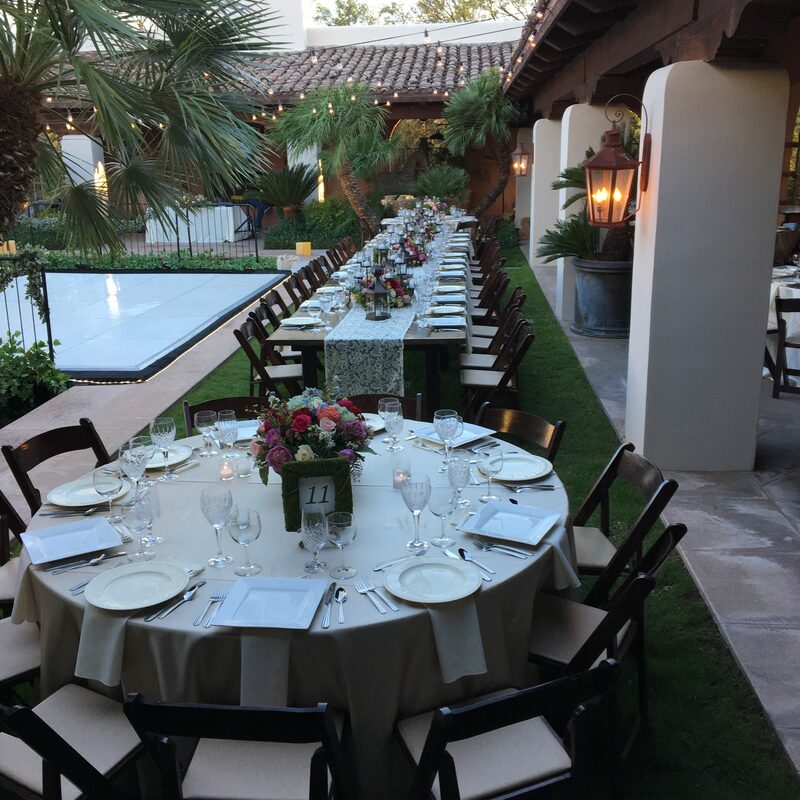 Our renowned team of chefs will utilize their culinary expertise to customize the perfect menu for your event. 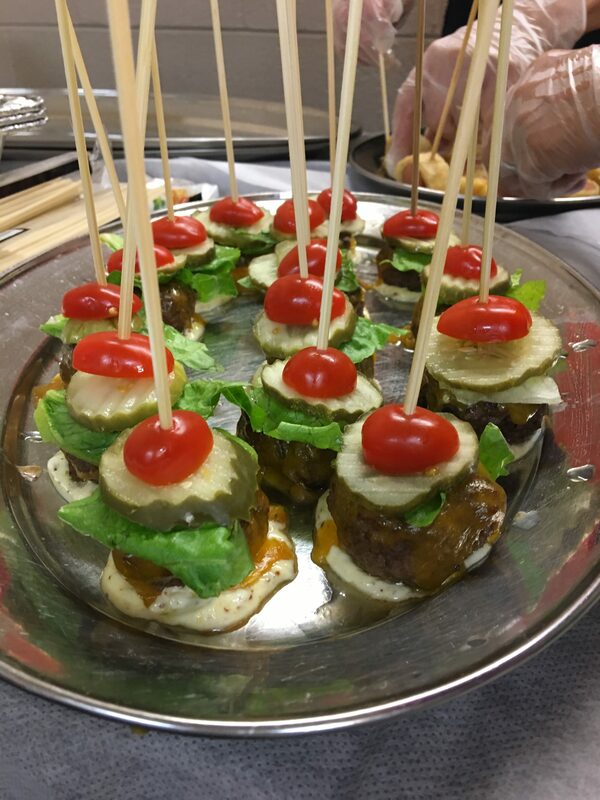 We can assist you in creating precisely what you desire from a simple BBQ to a sumptuous, elegant reception that you and your guests will enjoy and remember for years to come. 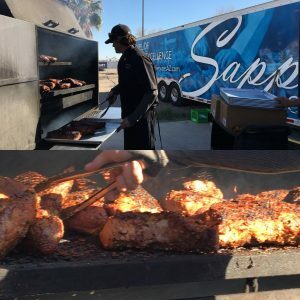 All of our meats are grilled to perfection over a mesquite fire. A flavor like no other! Our mobile units are self-sustaining, complete with power and refrigeration. 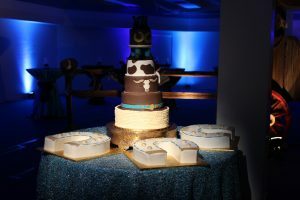 All we need is a destination to create great food, and we will be there to create fantastic occasions, hot and on site. 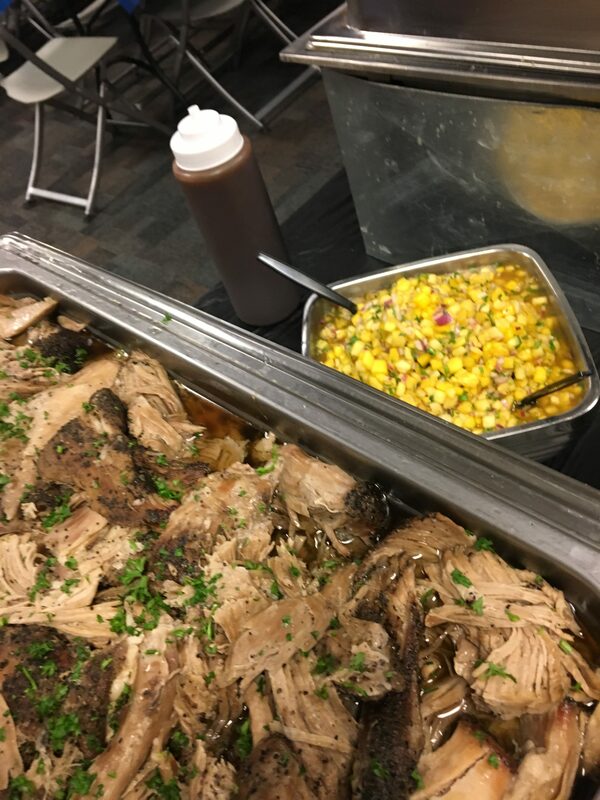 No need to “truck it in” the kitchen is right there for your event. 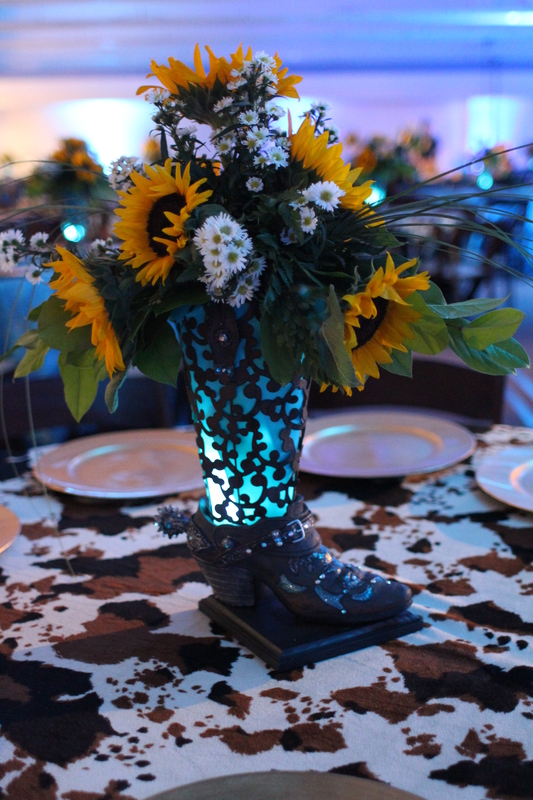 If you want to make your event different than all the rest . 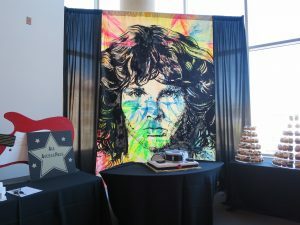 . . Make it a theme party! 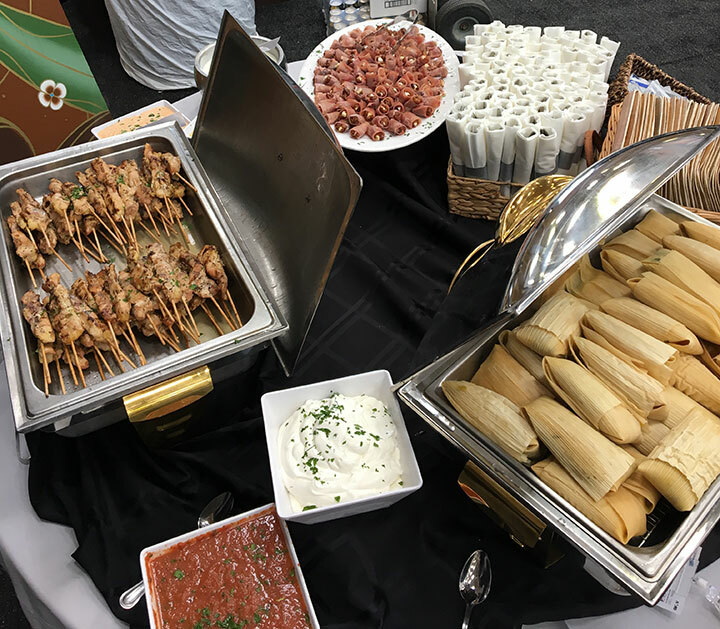 This is a cross-section of some of the endless possibilities we can create for you and your guests! 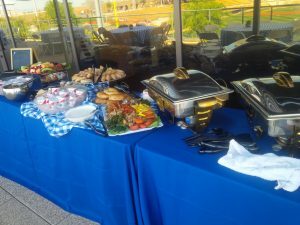 Our Mesquite Grills and signature Rubs will make your event one to remember! Kick it up with a mac-n-cheese bar! 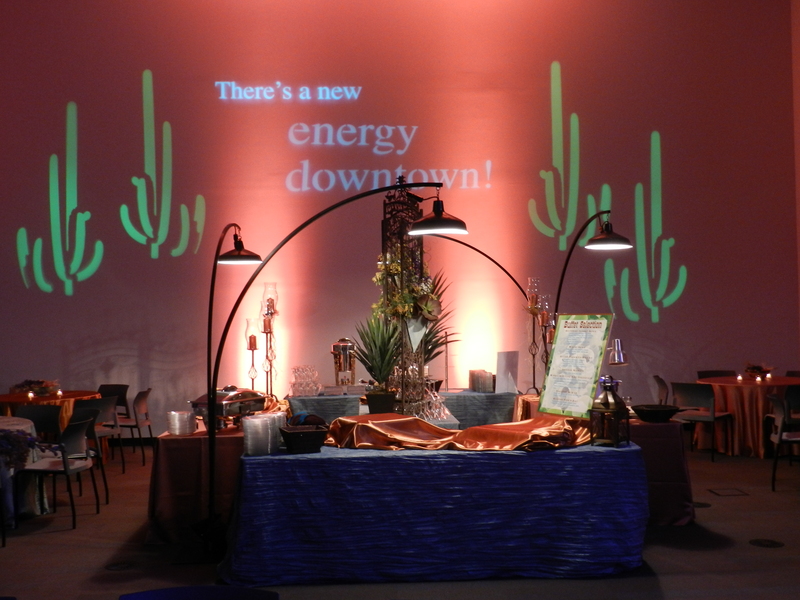 Add a Southwestern flair to your next event! 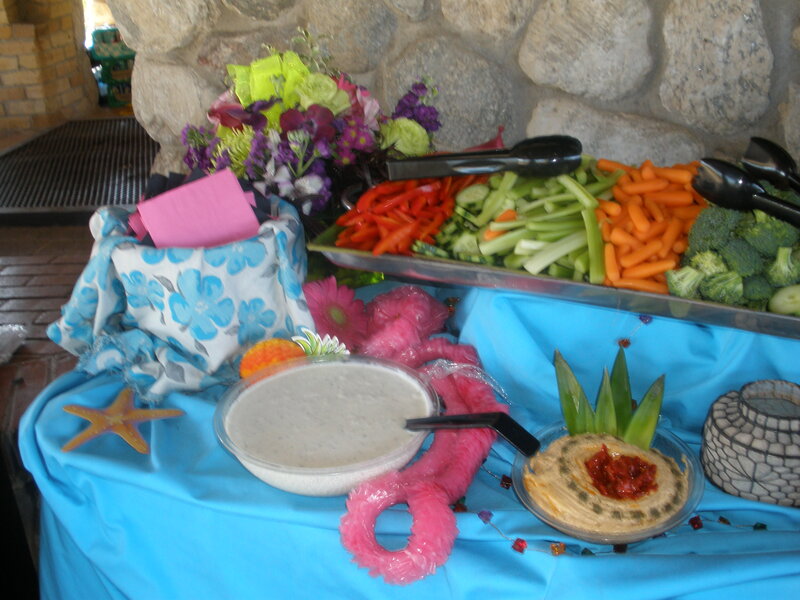 Take your guests on a trip to the islands with this Hawaiian style menu! 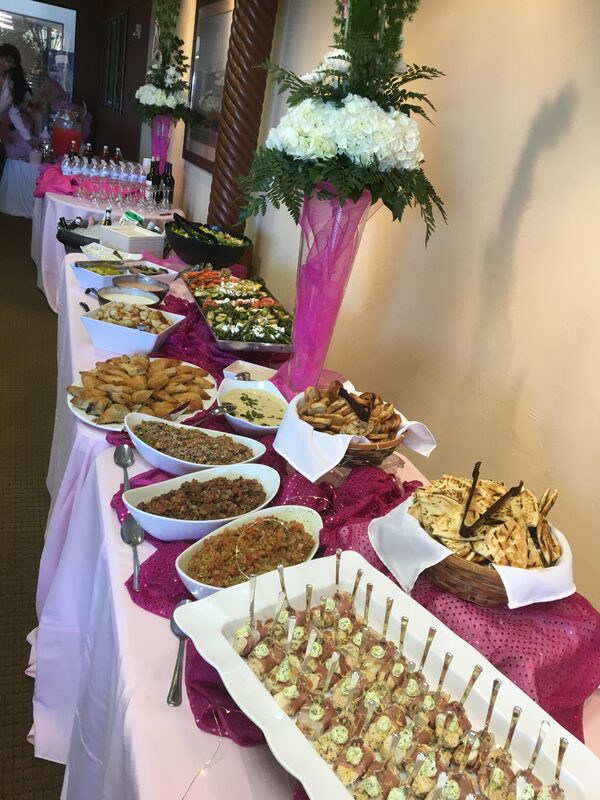 Take the stress out of your next Gala Event or that Special Occasion — let us cater it for you! Dashing through the snow! 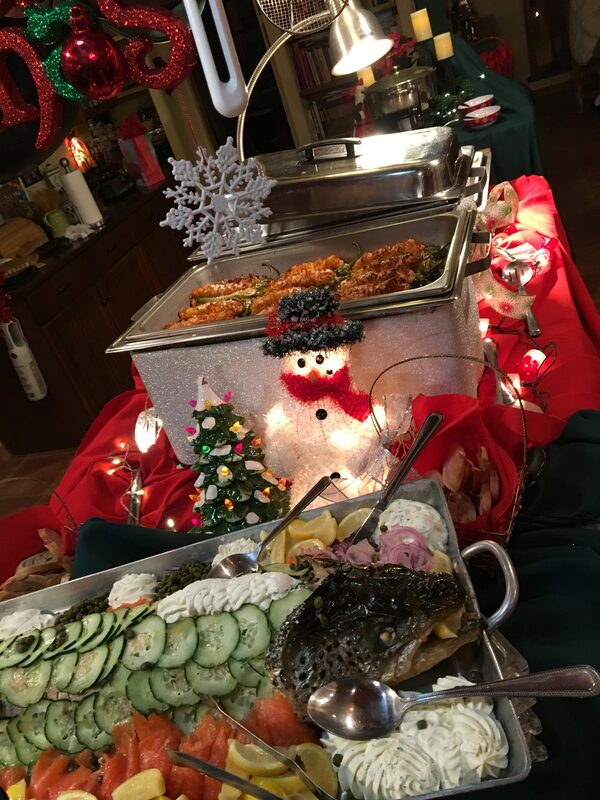 This menu will bring holiday cheer to any corporate or office event! Wooooo! 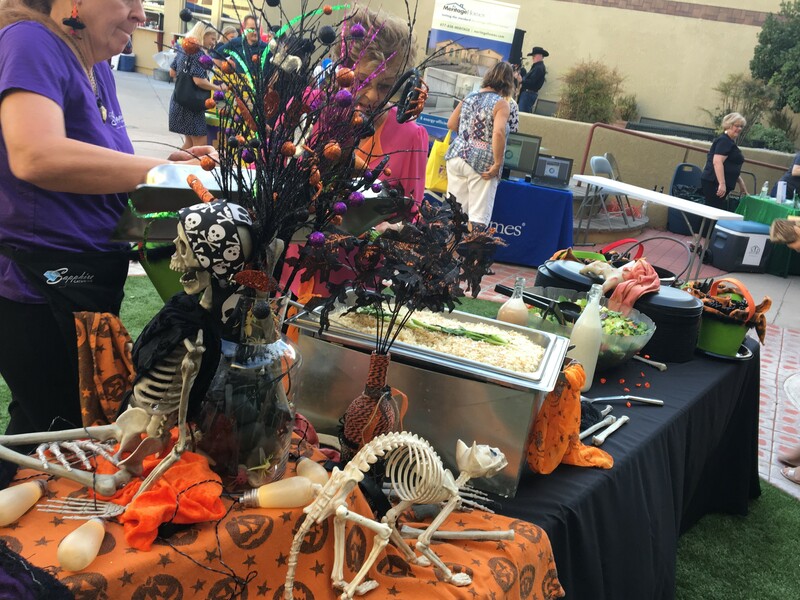 This menu will add ghoulish fun to any corporate or office event. They will have a howling good time! This menu is sure to please all of your guests! Many different options here are just a few, contact us to create your perfect menu. To begin planing your event, please complete and submit the form below.